Jessica is Nonprofit Network's Office Manager. She manages membership and supports the consultants in their work within the nonprofit community. 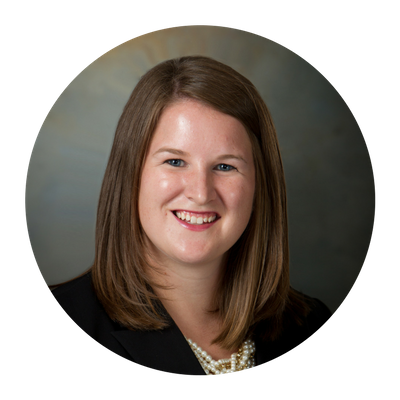 Prior to joining Nonprofit Network, Jessica worked in graduate admissions as a Student Services Coordinator at Spring Arbor University. In addition, she served as an Account Specialist at American One Credit Union and interned at the Jackson County Chamber of Commerce. Jessica earned her Master of Business Administration and Bachelor of Business Administration from Spring Arbor University. Jessica is a member of Jackson Young Professionals. In 2017, Jessica graduated from the Jackson County Chamber of Commerce's Leadership Jackson program.